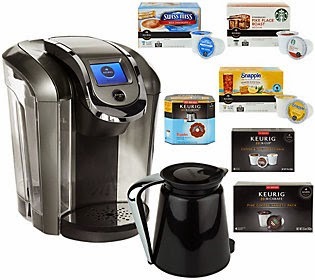 Head over and grab this Keurig 2.0 K550 Coffee Maker w/ 42 K-Cup Packs, 8 K-Carafe Packs & Filter for $164.98 (Retail $249.99) or 6 easy installments of $24.99. 'Coupon Shopper' Ornament $5.99 (Retail $11.00) & More! Right now, Zulily has ornaments on sale starting at $5.99. I just grabbed this 'Coupon Shopper' Ornament for only $5.99 (Retail $11.00.) and a couple others. WOW! 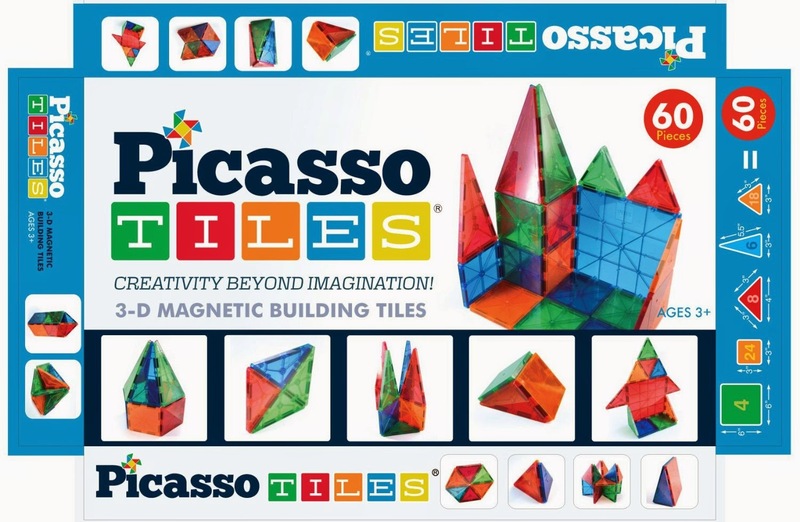 Right now you can get these Picasso Tiles ® 60 piece set Magnet Building Tiles Clear 3D color Magnetic Building Blocks for ONLY $49.99 Shipped (Retail $99.99)! These are highly rated and this is the cheapest I could find these online right now. -Encourage creativity which is the key factor to success in today's every changing environments. *HOT* NCAA Fleece Hoodies & Sweats as low as $15.83! It’s BACK! Right now you can get TWO Finish Line NCAA Fleece Hoodies for only $35! This is a great deal and an easy way to stash away gifts for Christmas. Pick by color, team and school in multiple styles for each, in men’s and women’s sizes. BUT hurry sizes will sell out FAST! For example, purchase 6 college fleece items 2/$35, use promo code TURKEY10 and pay only $95 – that’s $15.83 each + tax – WOW! 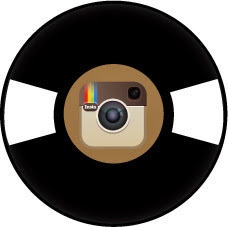 - this is the lowest it will be. The Ace Hardware Black Friday Advertisement has been leaked. Go here to view the Advertisement. 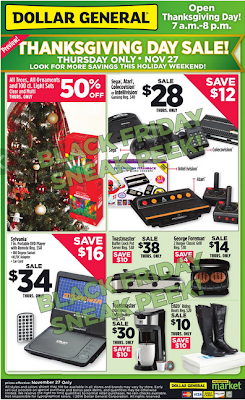 Sam's Club Black Friday Ad 2014! Here is another Black Friday Preview! Sam’s Club club is starting the deals early this year! PLUS they are having a Black Friday Open House Weekend (Nov. 29 – Nov. 30) – For the first time, Sam’s Club will open its doors to members and non-members. 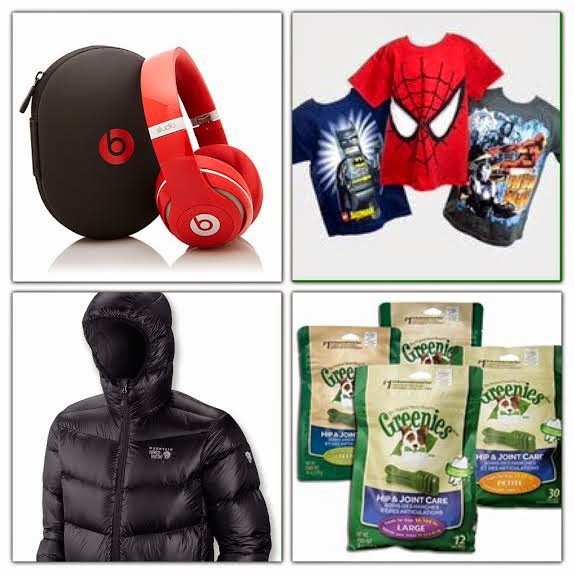 Select items will be available at Black Friday prices and every aisle will feature holiday must- at exceptional value. 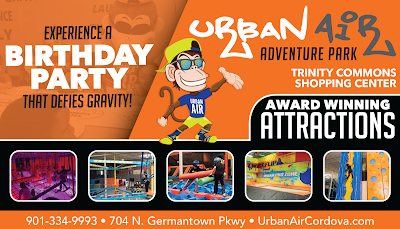 Sampling of seasonal goodies and tastes-like-homemade appetizers and side dishes will also be taking place. If a sand and water table is on your shopping list this year, right now, you can get the Step2 Naturally Playful Sand & Water Center for only $65.47 (Retail $99.99) + Free Shipping! 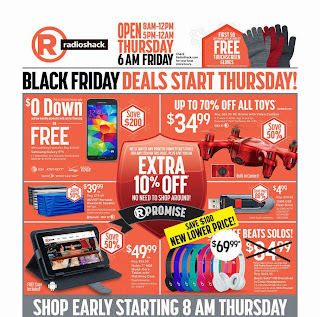 Radio Shack Black Friday Ad 2014! 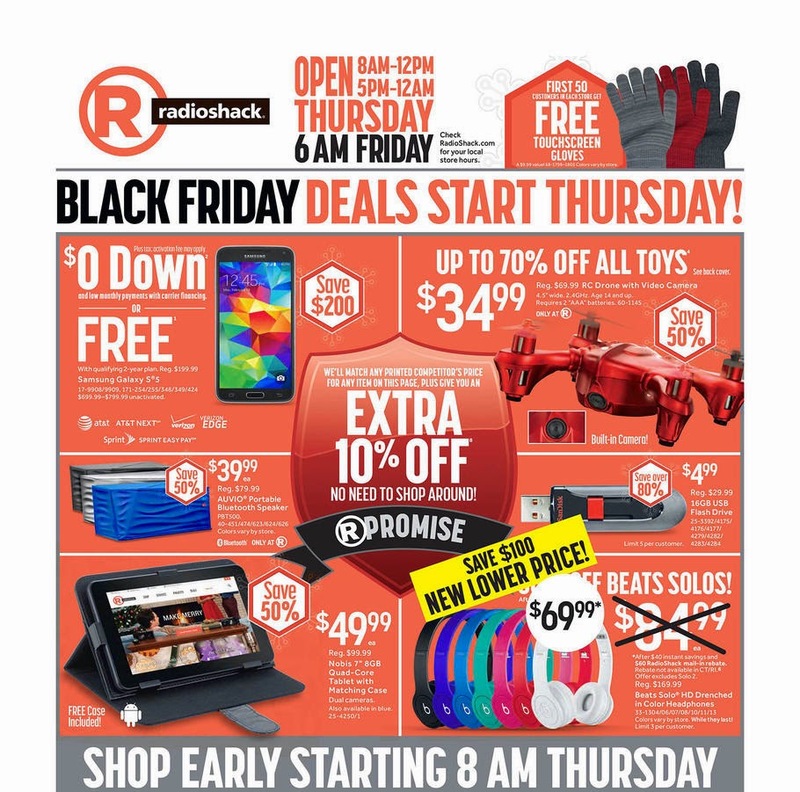 The Radio Shack Black Friday Advertisement has been leaked. Stores open at from 8am - 12pm and 5pm - 12am on Thursday and at 6am on Black Friday. View the ad scan here! 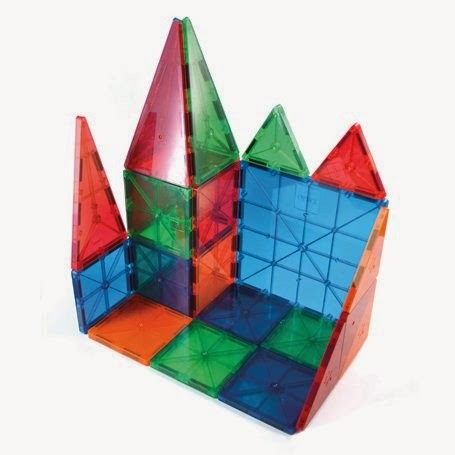 Another great gift for your Minecraft fan! Get this HIGHLY RATED Minecraft: The Complete Handbook Collection for ONLY $19.18 (Retail $31.96)! 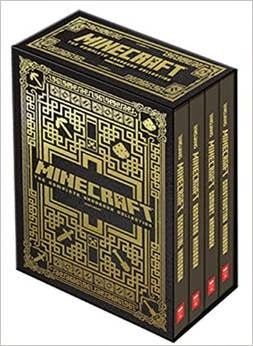 For the first time ever, Minecraft's four bestselling handbooks are available in a stunning, gold-foiled boxed set! This ultimate collection includes the Essential Handbook, Redstone Handbook, Combat Handbook, and Construction Handbook. 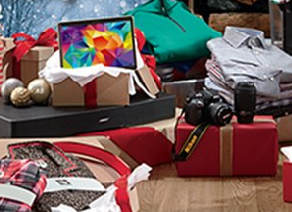 JCPenney Black Friday Ad 2014! The JCPenney Black Friday Advertisement has been released. Doors open Thursday at 5pm and you can shop Black Friday Deals all day Thursday at JCPenney.com. 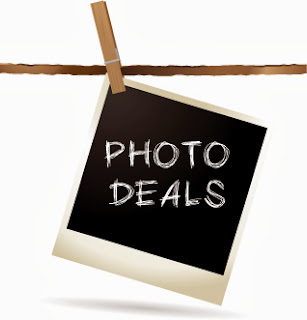 Here are a few of my favorite deals. -Friday from 6am - 1pm get $20 in JCP Bonus Cash when you spend $75 in stores. -Get $25 off of a $25 purchase coupon when you spend $100 or more on JCPenney gift cards 11/25 - 11/29. 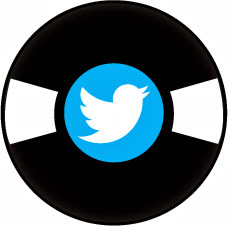 Check out the Ad Scan HERE. Sperry Top-Siders up to 70% off + Free Shipping! 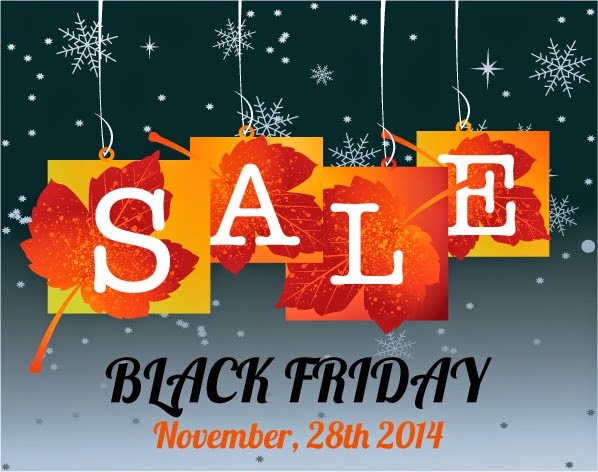 Dollar General Black Friday Advertisement 2014! The Dollar General Black Friday Advertisement has leaked. The store will open Thanksgiving Day 7am - 8pm (While Supplies Last). View the Ad HERE. TOMS Now Available At Target! Have you heard the great news about TOMS? TOMS are now available at Target. For every TOMS purchase they will give a week of meals, blanket or shoes to someone in need. You'll find accessories, apparel, shoes and much more. Plus with every shoe purchase you also receive a free TOMS drawstring bag. Shipping is free site wide and you will also receive an additional 5% off when you pay with your Target Redcard. Check out all of the new TOMS deals HERE. FREE Address Labels Set of 24! 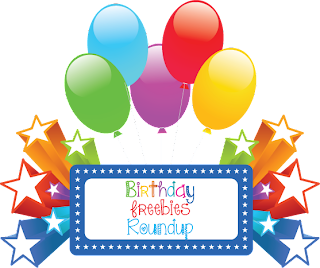 Today is the LAST DAY that Shutterfly is offering ALL customers 1 free set (24) of address labels with coupon code LABELIT at checkout. I had to pay a total of $3.16 for my address labels after shipping and handling...not bad! Fine Print: Offer is good for 1 free set of 24 address labels. Offer cannot be redeemed more than once per account and/or billing address. Taxes, shipping and handling will apply. 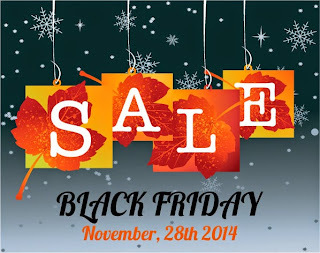 Gordmans Black Friday Ad 2014! The Gordmans Black Friday Advertisement has been leaked. Stores open at 5am Friday and you will find doorbusters until 1pm. Plus get 15% off of your purchase with the coupon in the advertisement from 5pm through 1pm Black Friday Only (offer excludes doorbusters). 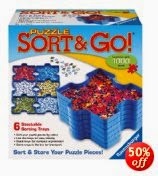 Ravensburger Puzzles up to 60% off! Today only, save up to 60% on Ravensburger puzzles. 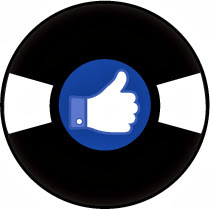 These are highly rated and make great gifts. 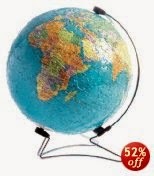 Prices start at ONLY $5.09! Walgreens Black Friday Ad & Coupon Match Up 2014! The Walgreens Black Friday Advertisement has leaked. 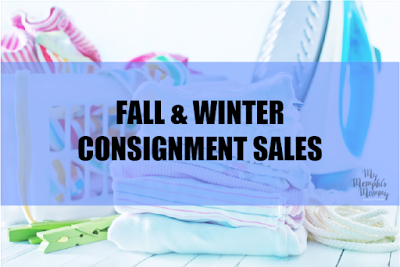 Stores open at 8:00 am, November 27th. Make sure to print this coupons now, because they may not be around by then. Scroll down to see the full ad. Amazon Toy Lightning Deals November 16th! Target Cartwheel 50% off Toy Offer November 16th! Here is the deal for November 16th - Save 50% off Twister Rave Skip It. Limit 1 item per guest; item availability varies by store. Excldues other Twister, Skip It & Hasbro Items. Offer valid in store only. EXP 11/16.